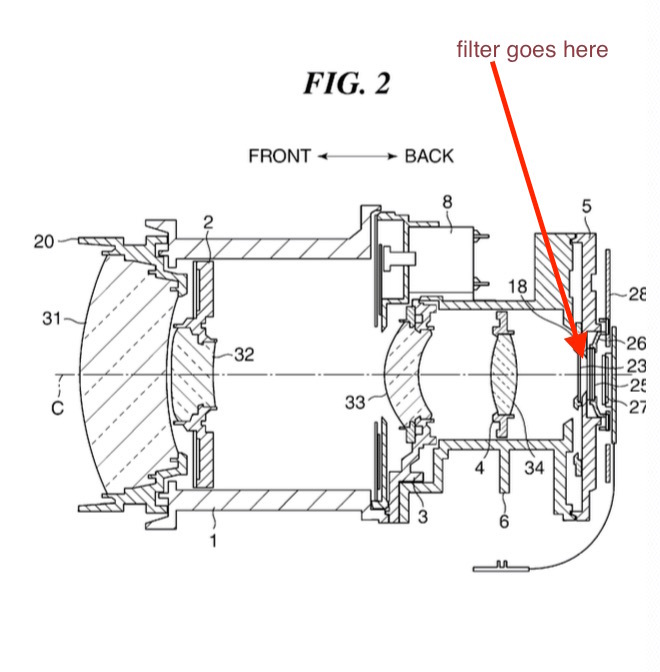 Another Canon patent. This time we have a patent for a new Cine lens, CN-E 18-85mm f/2.8. 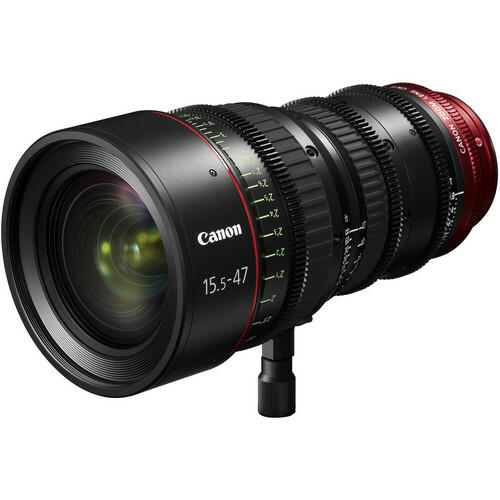 The patent for the 18-85mm seems to share the same optical formula as the already released CN-E 15.5-47mm f/2.8 lens.